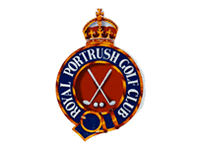 Royal Portrush will host the Open Championship in 2019, and if I'm alive I'll be there to see it in person, for sure. This is an amazing spot on the planet. It feels so remote and wild. Harry Colt's creation is being helped along by Martin Ebert & Co. They're amputating the final two 'boring' holes and inserting a couple new ones on the first nine. Will the members miss the giant bunker Big Nellie, I wonder. They'll get a substitute, an enormous sand trap on the new 7th. 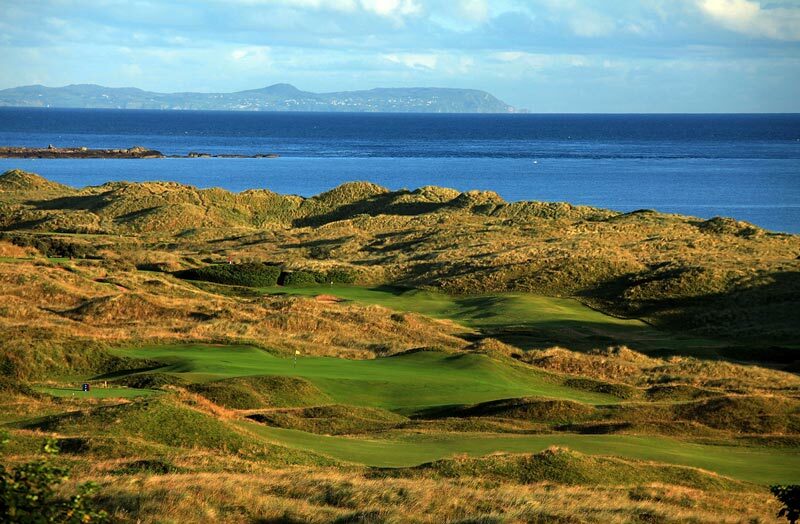 Dunlace, redesigned by HS Colt in 1947 and again in 1951, hosted the first ever Open Championship held in Ireland. There are undulating greens with nasty run offs that are scattered among huge sand dunes, overlooking the spectacular Antrim Coast. 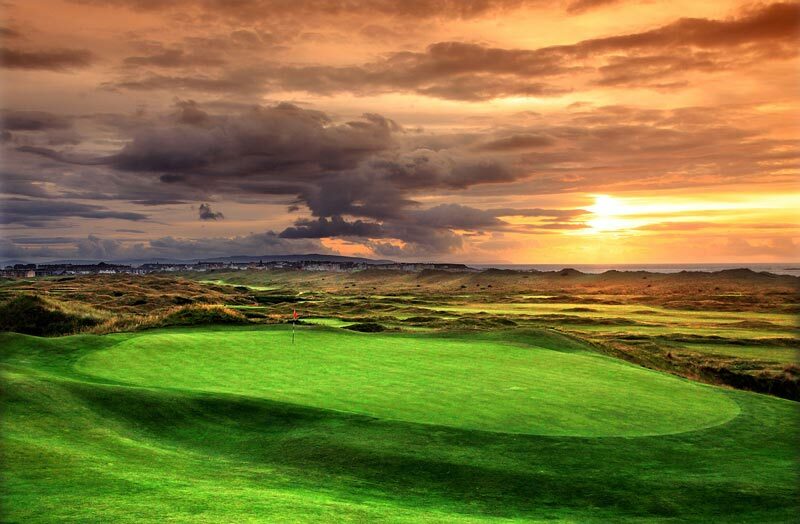 The Dunluce course sends golfers into almost uncontrollable shrieks of delight. 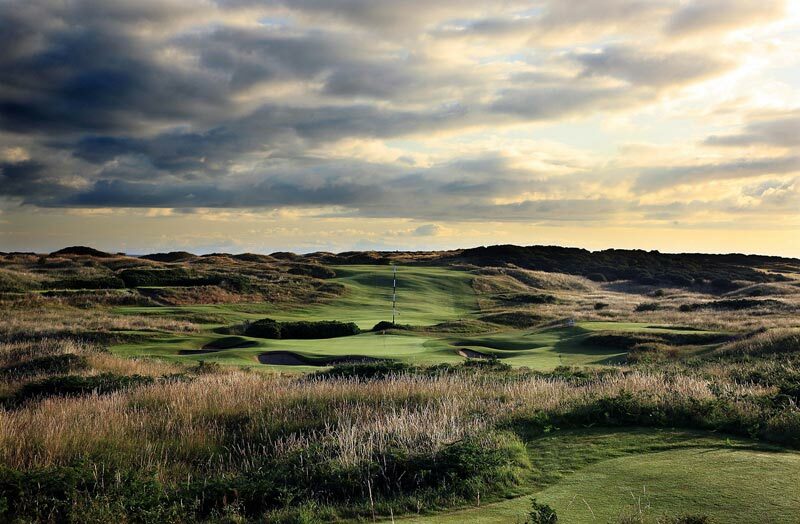 The last course outside of Great Britain to host The Open, it will shortly see the greatest championship on earth return to its lovely links. Although it doesn't look too tough, the rough is a great deal more punishing that it appears. And with the ball bouncing unpredictably off the mounded fairways, you will spend more time off the fairways that on them. 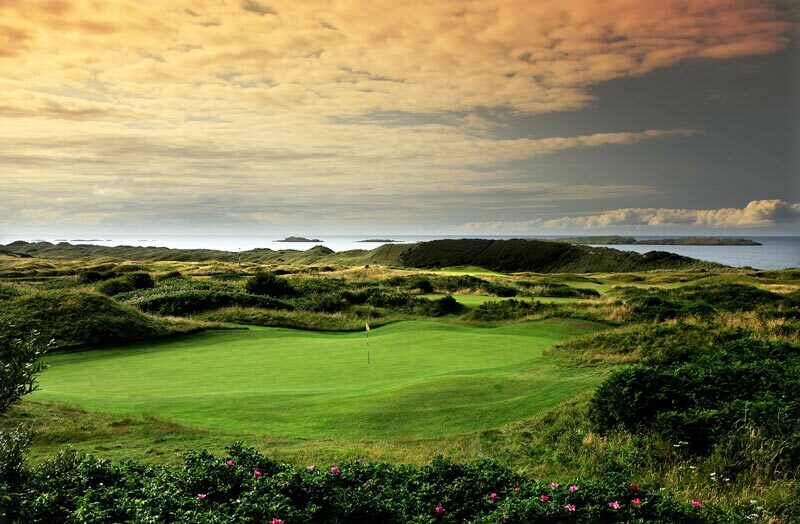 The views over the Atlantic and inland to the mountains are as unforgettable as some of the holes, the pick of which are the fabulous par four 5th and 'Calamity', a frightening 200-yard uphill par three. Before you go, look out for the card that records Rory McIlroy's astonishing 61 in the North of Ireland Amateur Championship back in 2005, which is framed and hanging in the clubhouse. Genialer Golfplatz mit Geschichte. Tolle, abwechslungsreiche Löcher. Eine richtige Challenge. Auf jeden Fall eine Reise wert. Der Traditionsclub hat als einziger in Nordirland jemals die Open Championship ausgetragen. 1951 waren die Profis auf dem 1888 gegründeten Kurs zu Gast. Auch heute spürt man deutlich den Hauch der Geschichte, der den Club umgibt. Als Signature Hole gilt Calamity Corner, ein von ganz hinten 210 Yards messendes Par 3 (Loch 14). Bei starkem Gegenwind kann man sogar den Driver zücken, denn es gilt eine langgezogenene Schlucht zu überwinden. Einfach ein unglaublich gutes Golfloch. Es erwartet einen ein wirklich ausgezeichneter Kurs ohne ein einziges schwaches Loch. Die eher kleinen Grüns sind schwer zu lesen und pfeilschnell. Die Dünen prägen das Layout, heftige Erhebungen und einige Bunker schützen schließlich auch die Grüns wie Festungen. Die Qualität der Traditionsanlage lässt sich an den Abschlägen erkennen: Sie sind bestens gepflegt, groß und komplett eben. Toll ist auch der riesengroße Sandbunker auf der 17 mit eigenem Namen: Big Nelli heißt das Monster, das nach links verzogene Bälle unweigerlich schluckt. Das eindeutige Fazit: Links-Golf vom Allerfeinsten.